Pain in the ball of the foot below the big toe may be caused by sesamoiditis, an inflammation of two small bones called sesamoids. Sesamoids are found in many joints in the body. 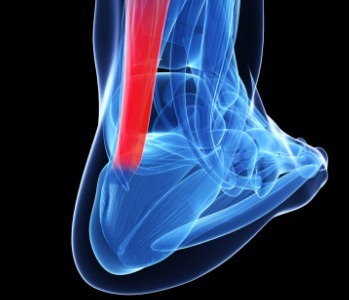 In the big toe, they protect the tendons that pull the toe against the ground and stabilize it when you walk. 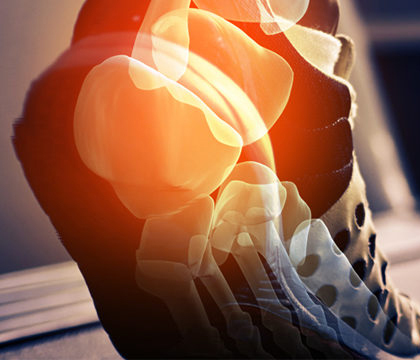 Naturally these two small bones are subjected to great pressure and frequently suffer damage in the form of swelling (inflammation) or stress fractures, especially from high-impact activities such as running, jumping and ballet dancing and from wearing high-heeled shoes. 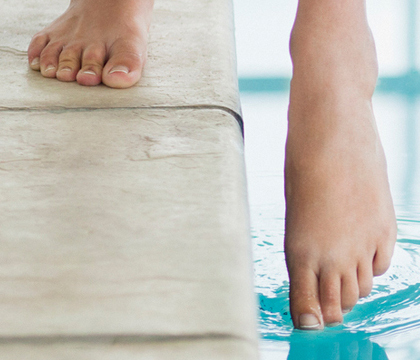 People with very arched feet are also susceptible to sesamoid injury. 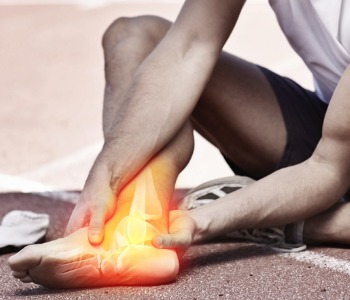 Rest, ice, anti-inflammatory drugs and physical therapy are usually enough to reduce swelling and relieve pain. If symptoms persist, cortisone injections are attempted. Long-term treatment aims to prevent recurrence and may involve use of cushioned footwear or orthotic inserts in the shoes. If the bone is fractured, it may be necessary to wear a cast for 6-8 weeks followed by a brace. Surgical removal of the sesamoid is an option for resistant cases.